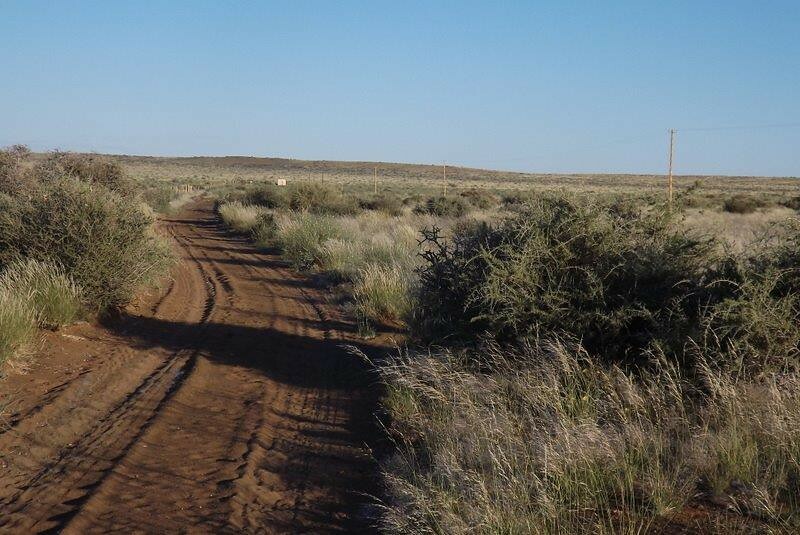 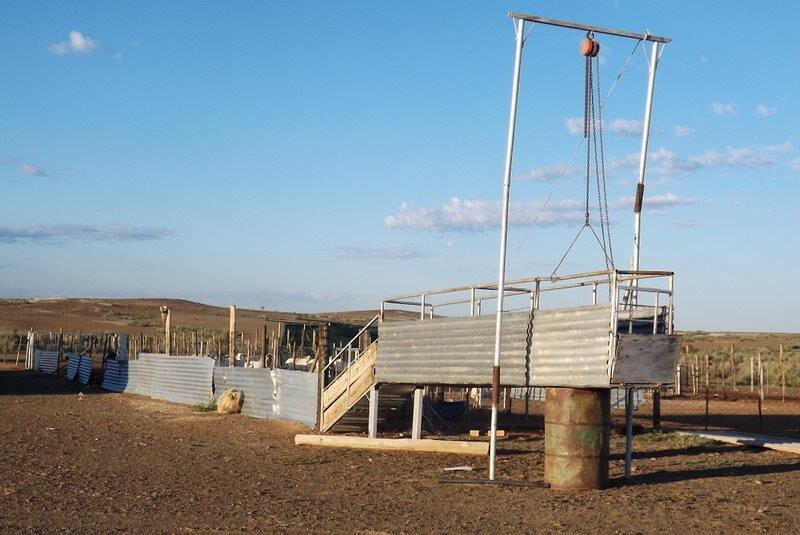 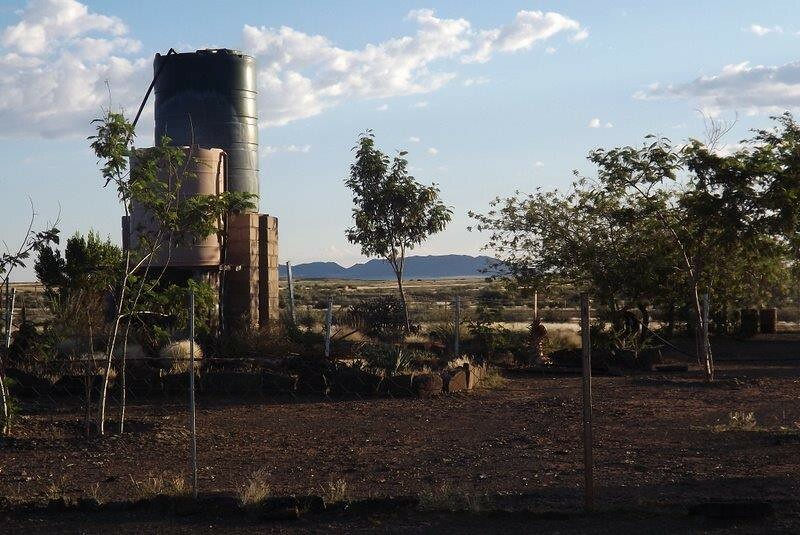 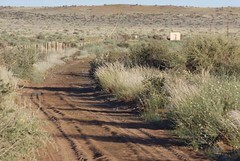 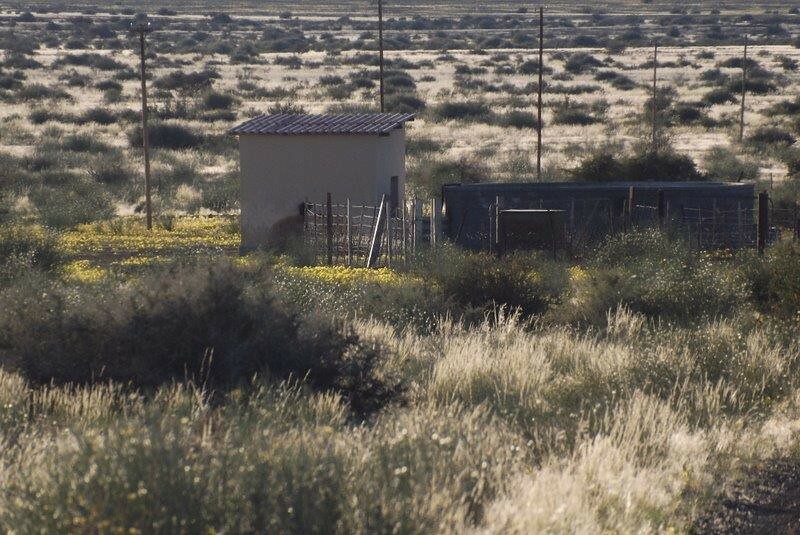 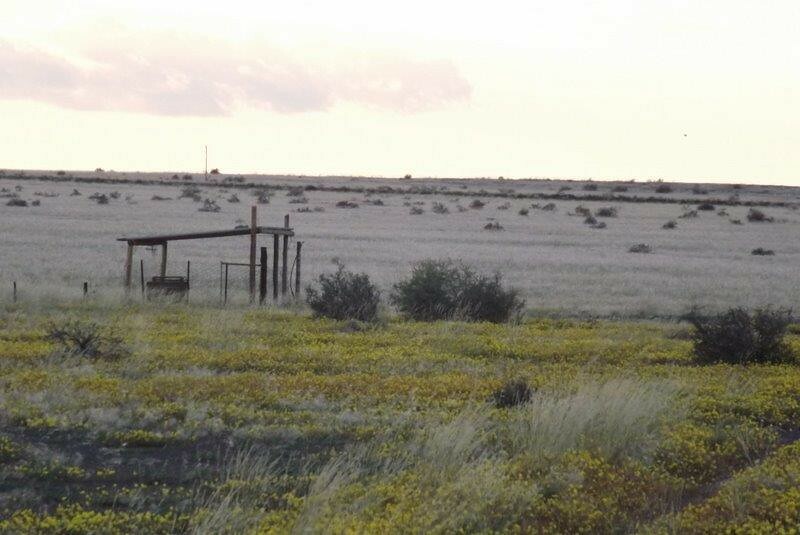 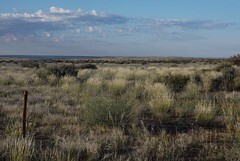 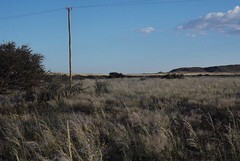 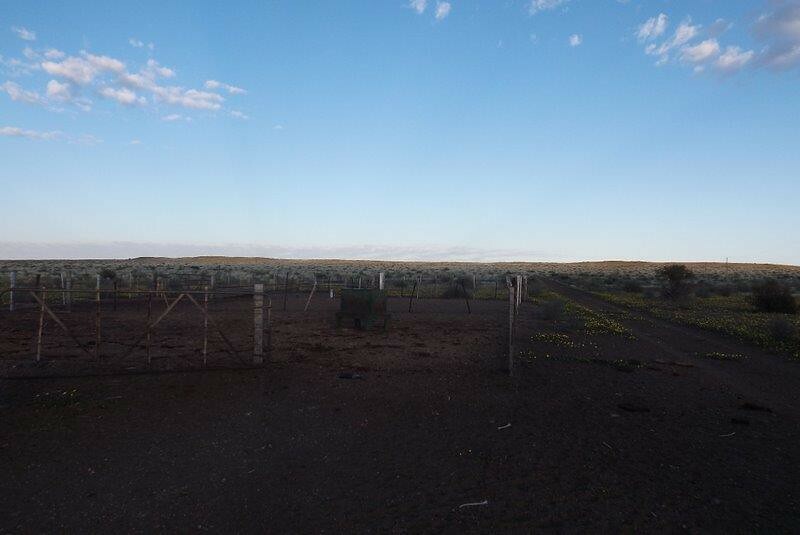 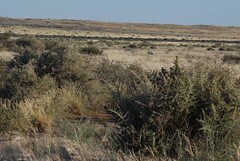 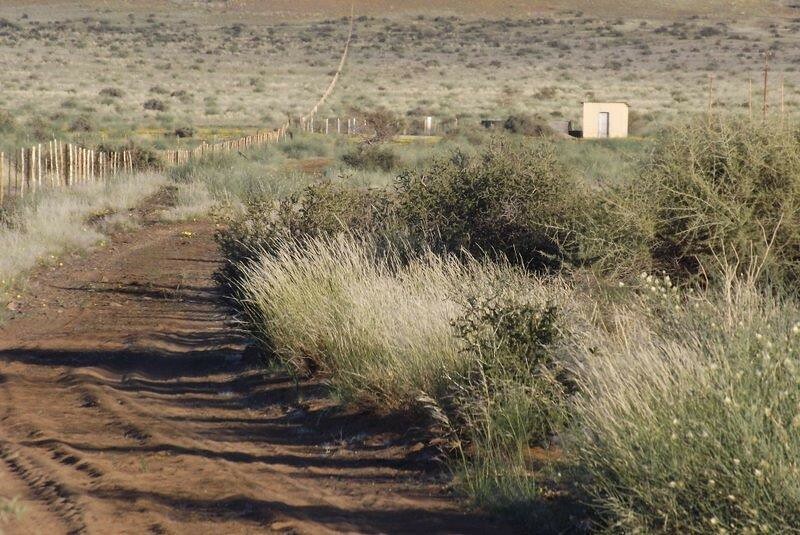 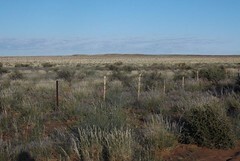 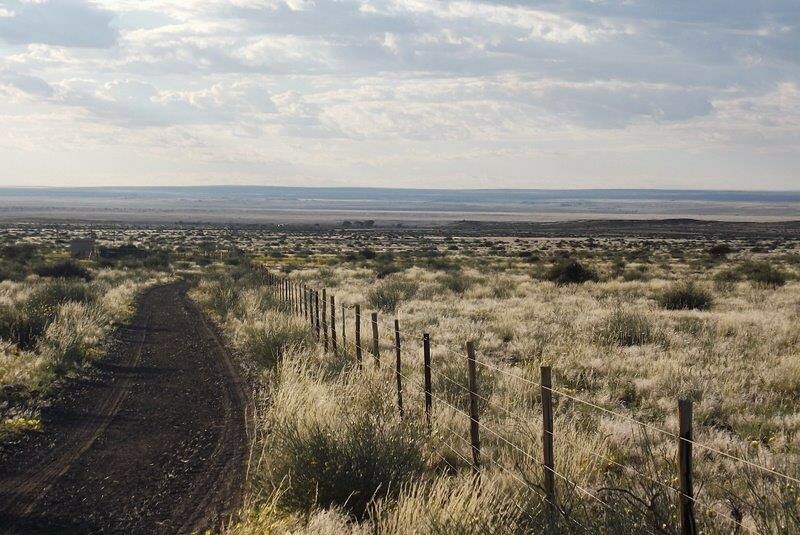 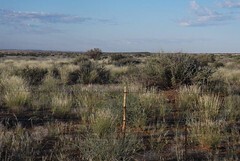 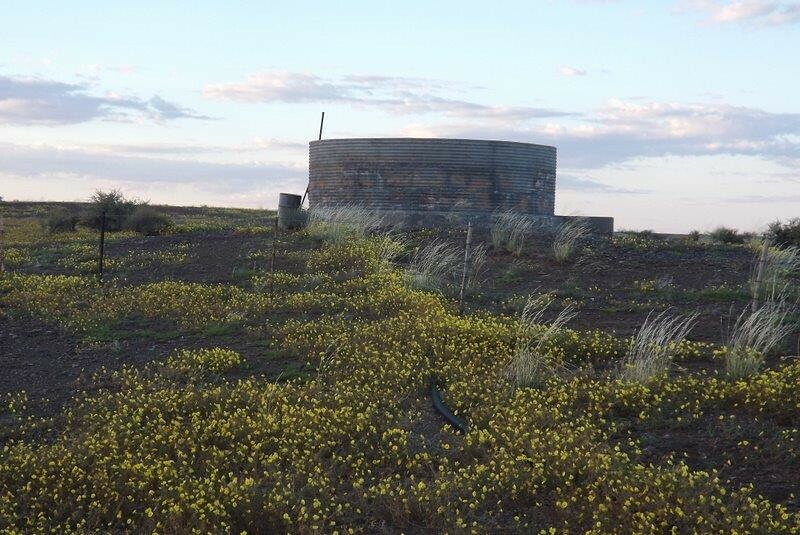 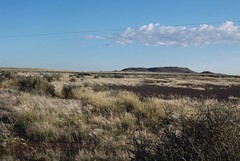 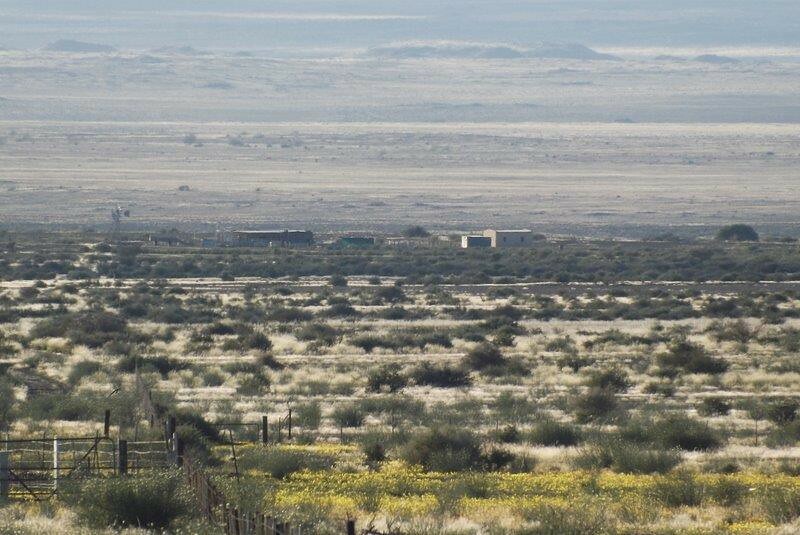 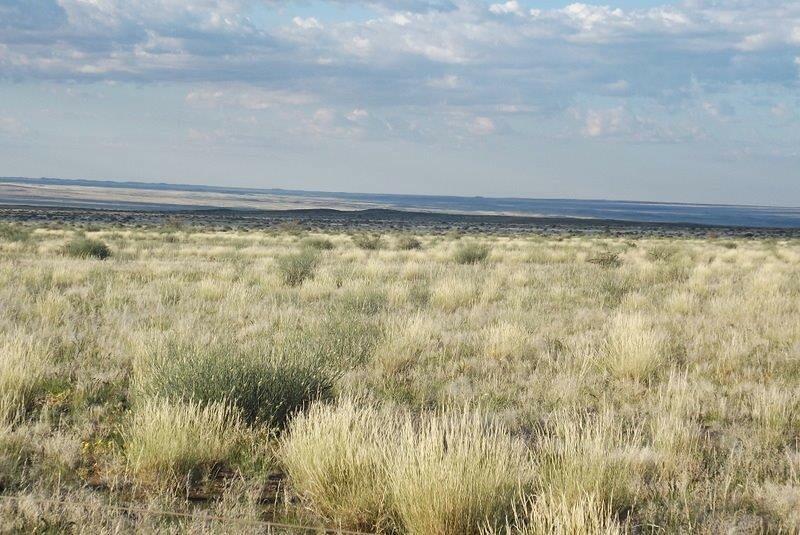 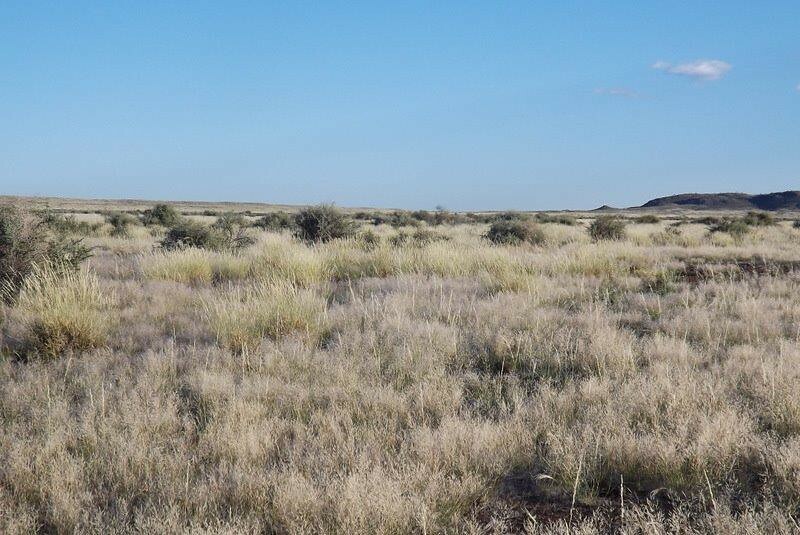 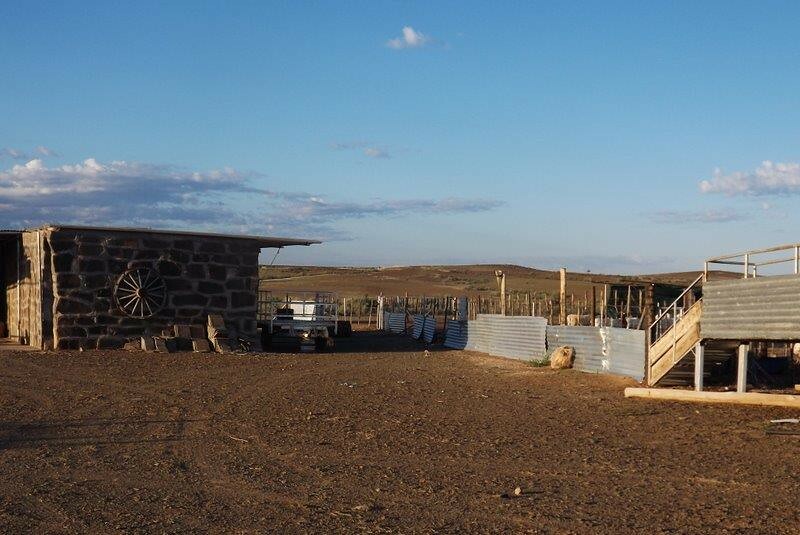 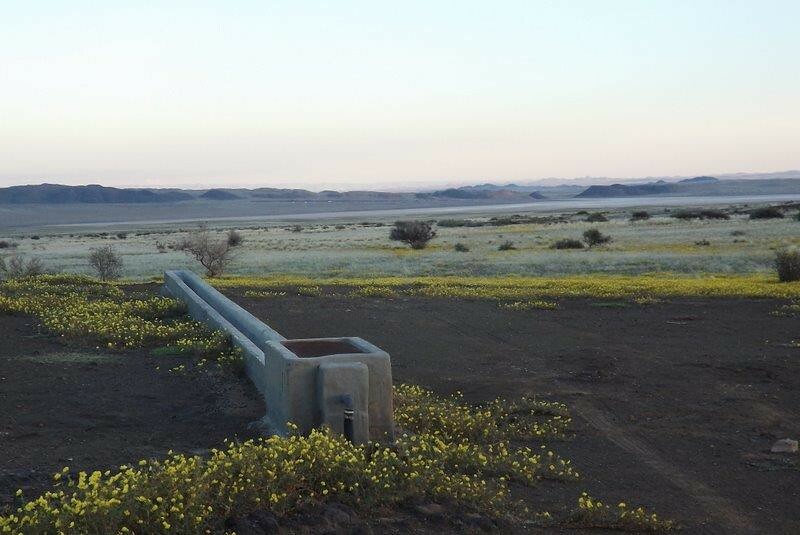 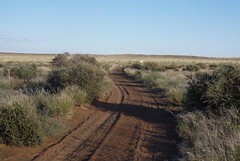 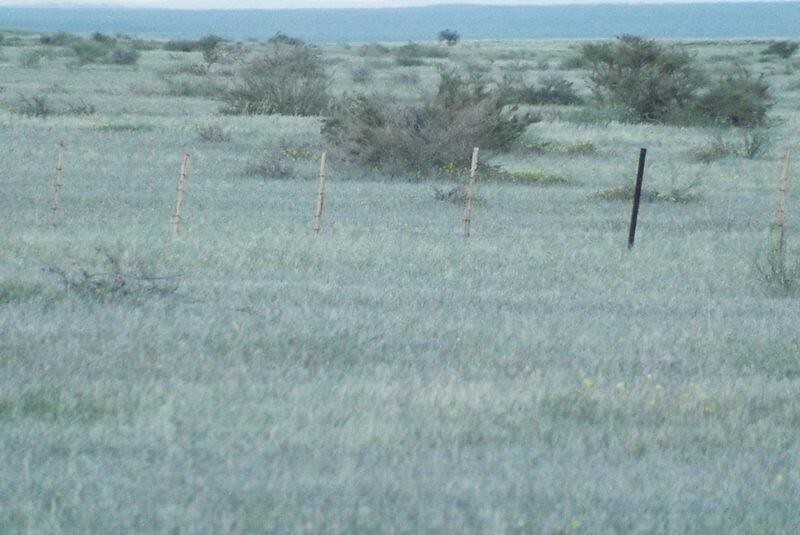 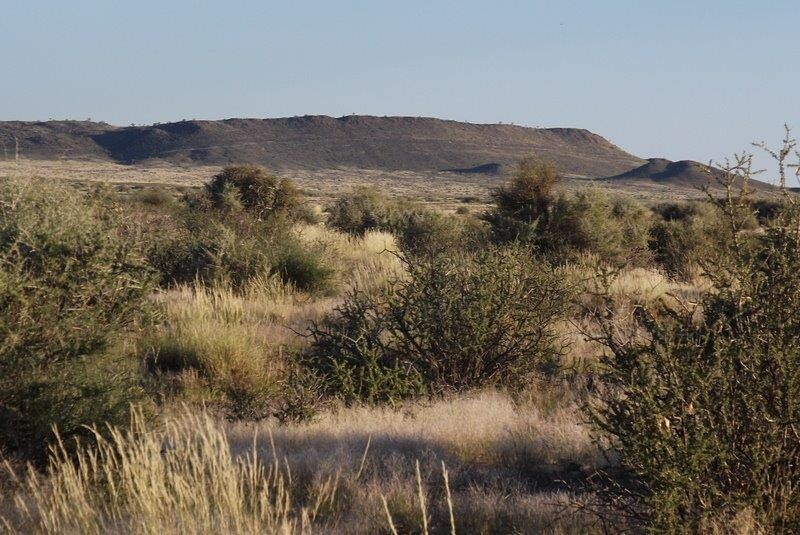 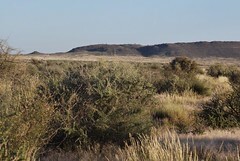 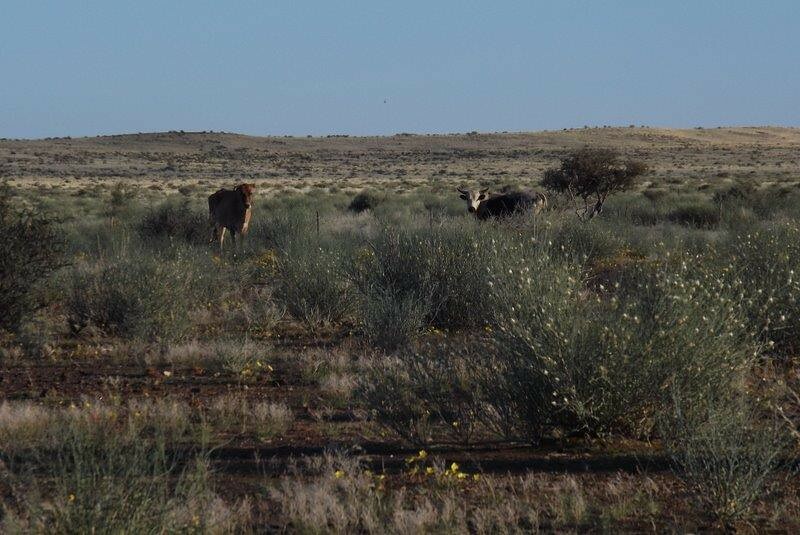 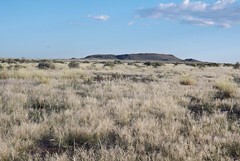 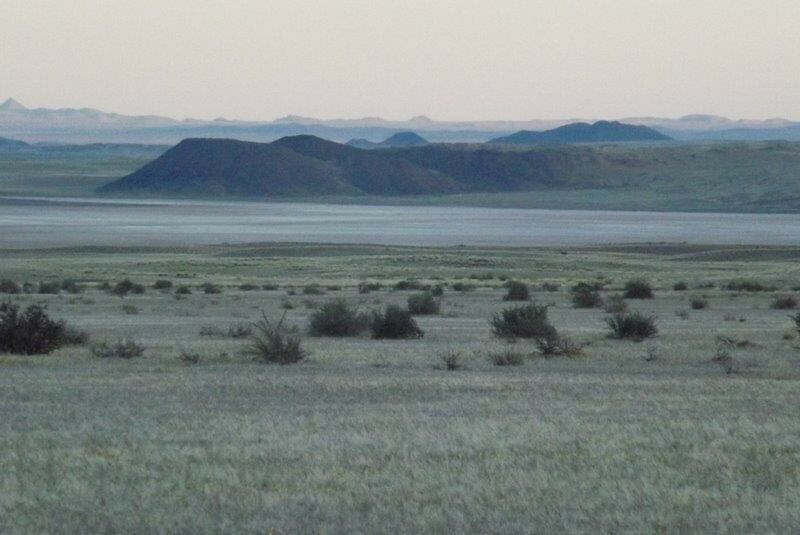 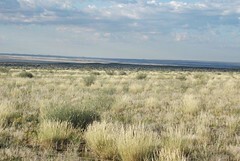 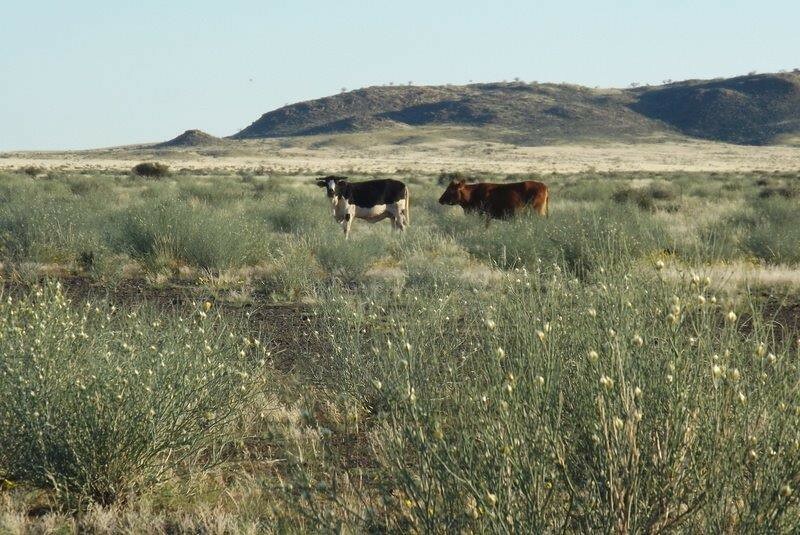 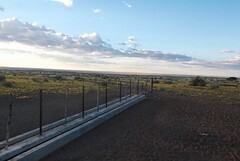 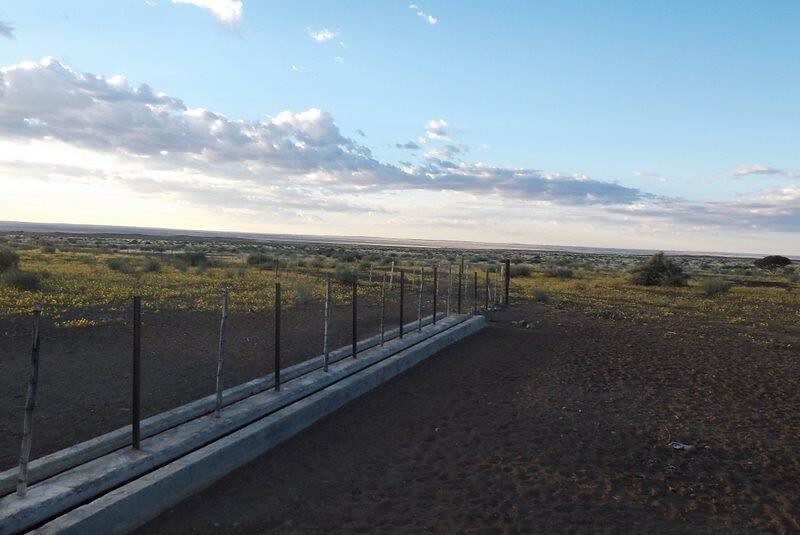 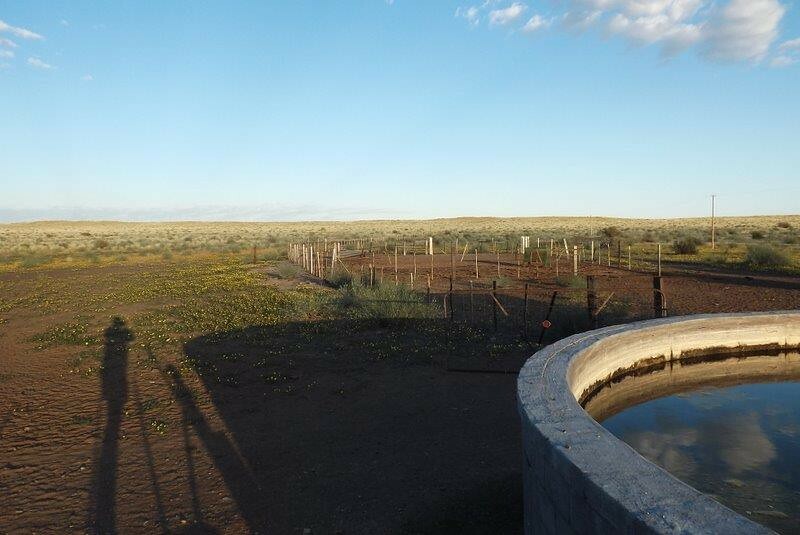 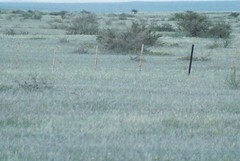 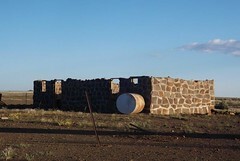 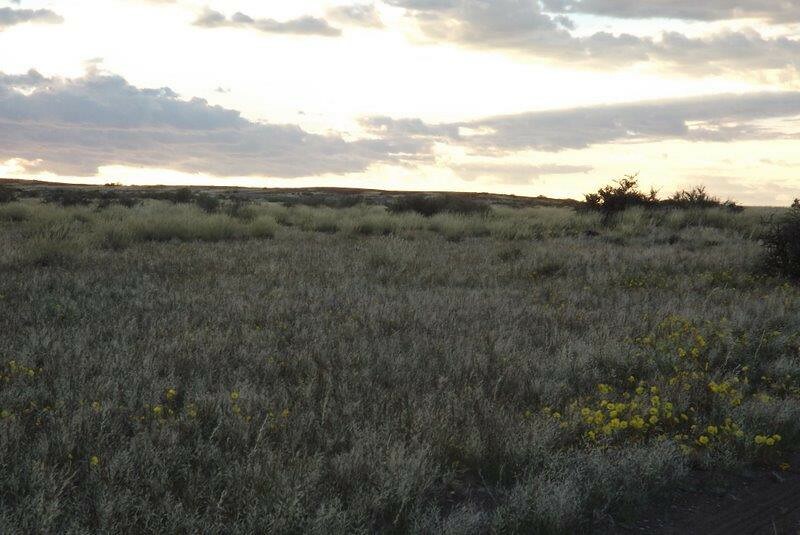 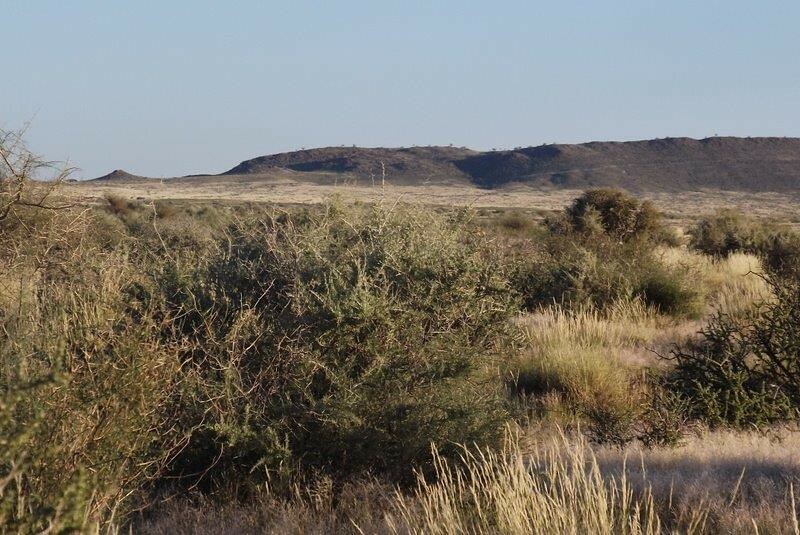 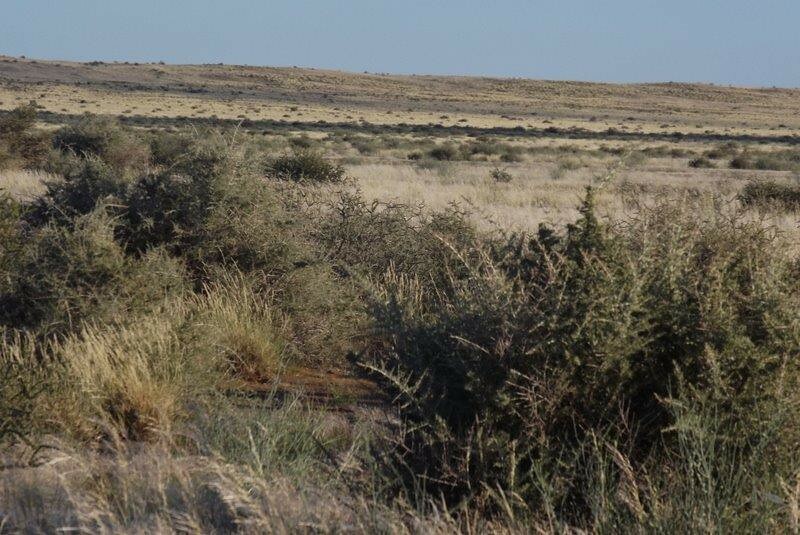 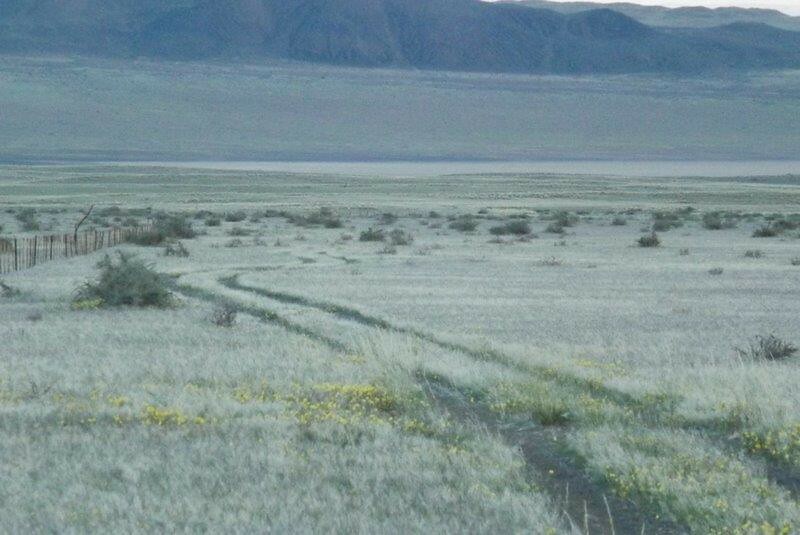 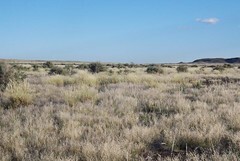 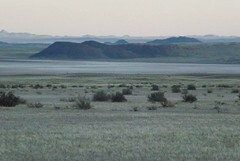 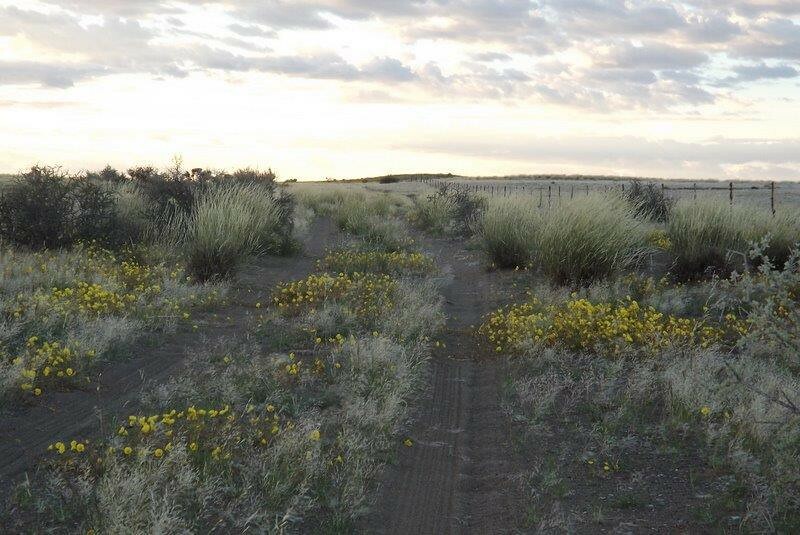 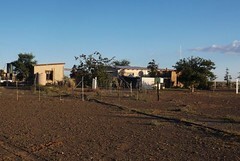 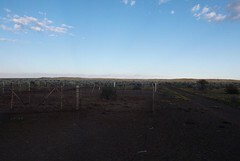 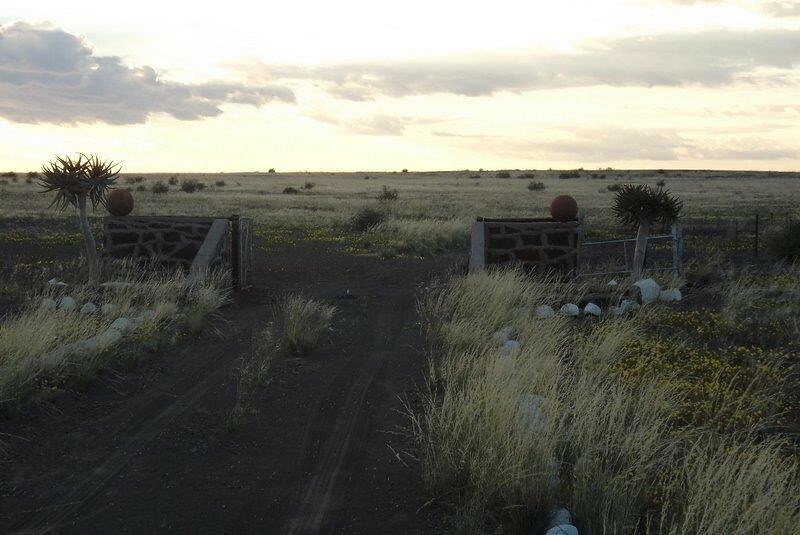 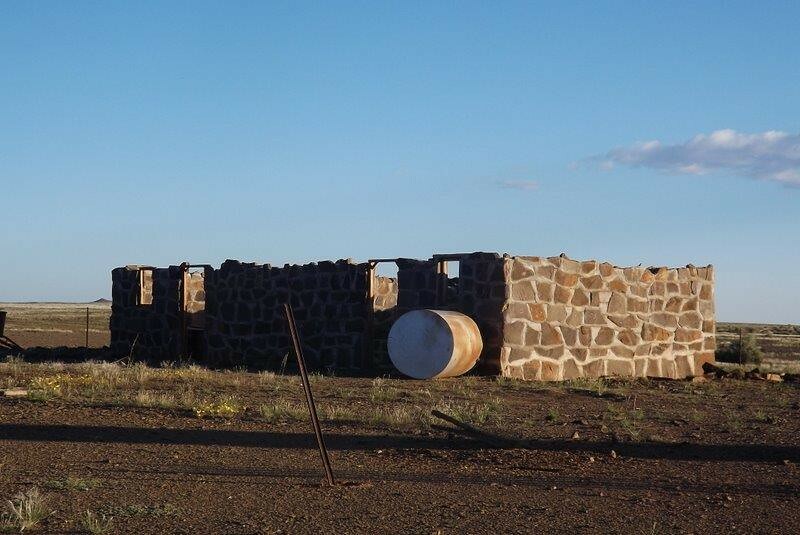 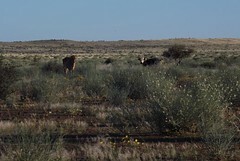 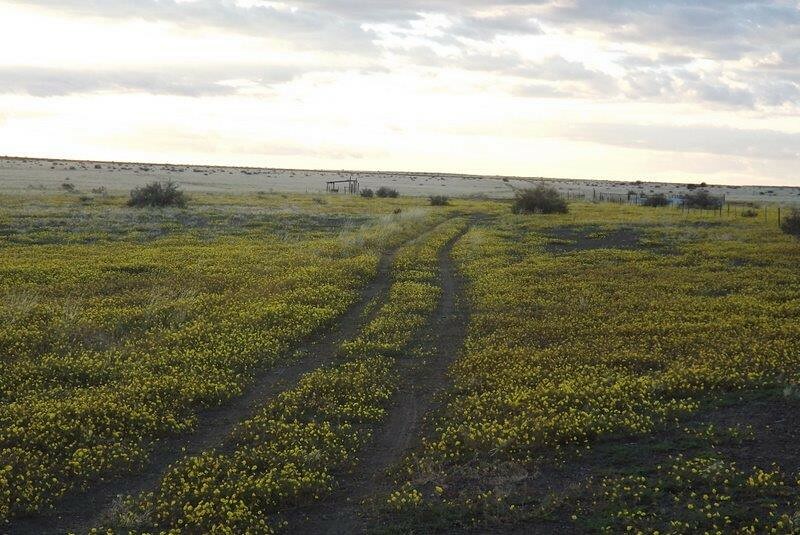 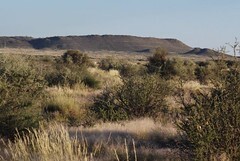 Game and livestock farm for sale around Karasburg in south eastern part of Namibia. 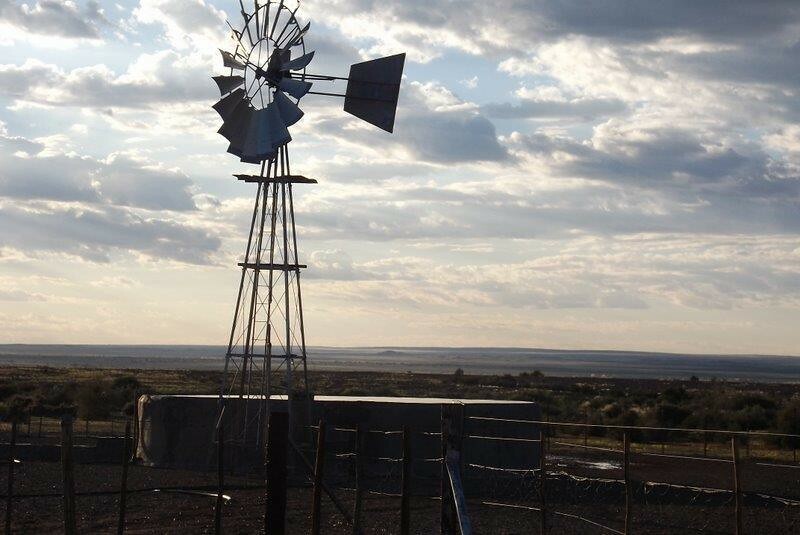 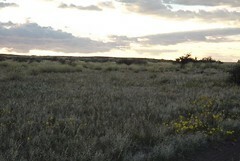 The property has 11 camps, 3 bore holes with windmills. 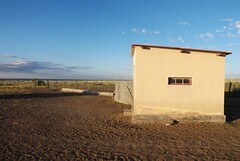 There is a 3 bedroom house. The farm is the only farm in the area with fresh water. Outbuildings include worker houses, garage, meat room, large canopies and guest rooms that are being built. 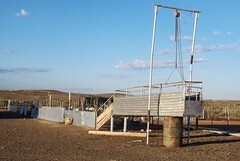 The meat room is fully equipped. 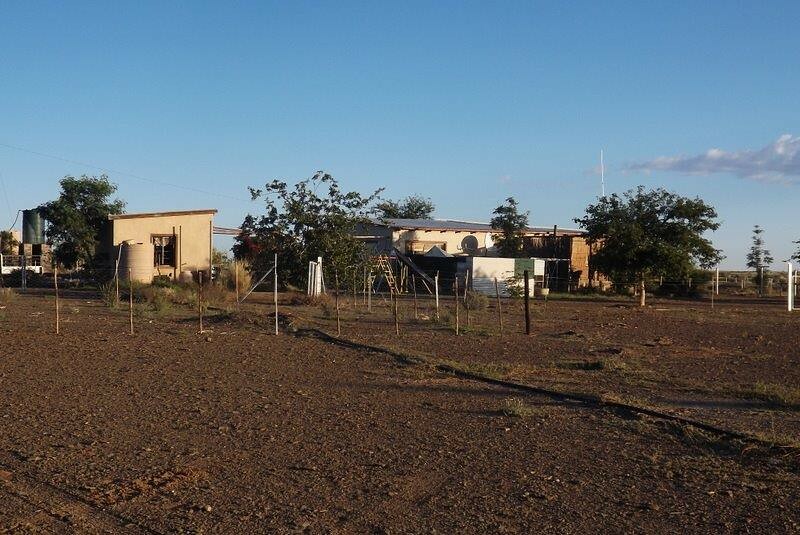 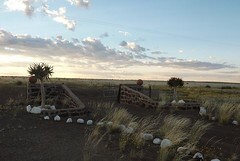 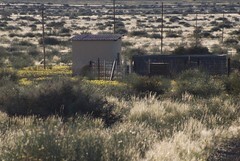 The property is completely fenced with jakkalsproef with the inside camps stock proof. 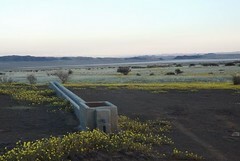 All camps have access to water. 3 silinder Lister with 6.25kva generator. 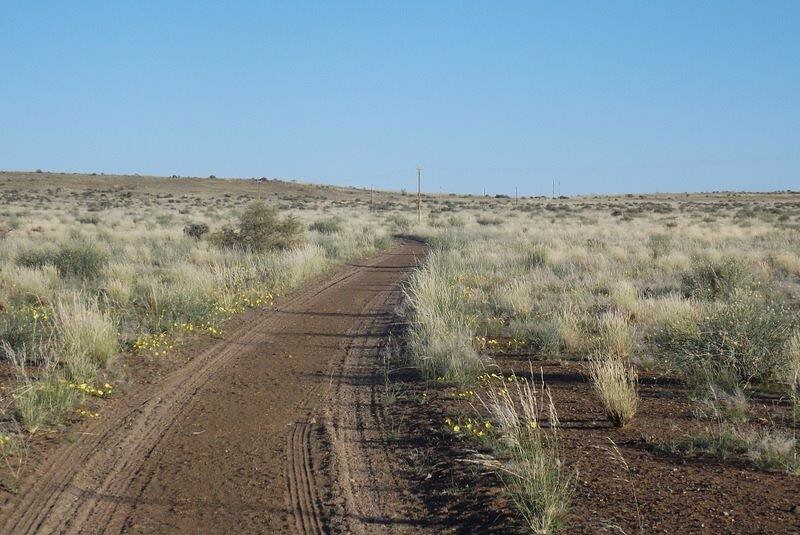 All equipment is included in the sale with bakkie, Land Rover, truck and Isuzu with new ADE engine. 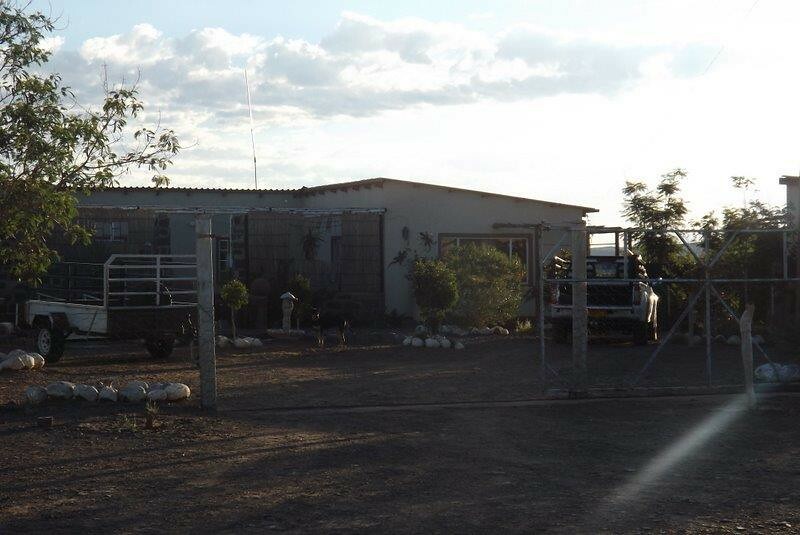 All furniture in the house, fire arms, Springbok and Gemsbok is included in the sale. 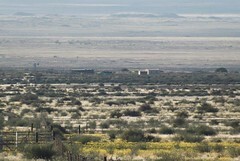 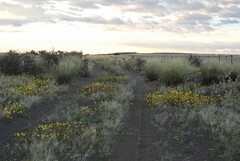 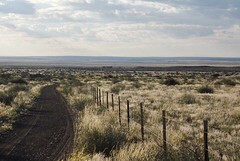 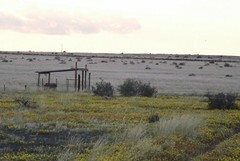 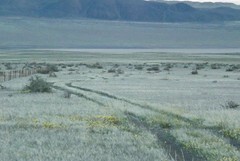 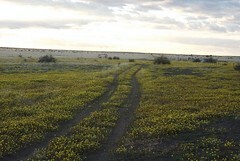 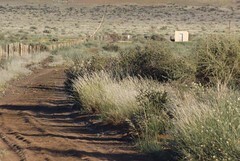 The farm is about 80km from Noordoewer on the Grunau main road.